Armenian Prime Minister Nikol Pashinyan and Azerbaijani President Ilham Aliyev will, in all likelihood, finalize their positions on the Madrid Principles at the new round of talks over Nagorno-Karabakh (Artsakh), according to Alexander Rahr, a German political analyst. In an interview with the paper, the expert commented upon the recent statements by the international mediators, which he said introduce certain clarity in the approaches. “There are just a couple of issues subject to clarification, which Richard Hoagland, a former [US] co-chair of the OSCE Minsk Group, had spoken of, addressing the timeframes of the referendum due in Karabakh. He said that the sides do not reach an agreement on the issue. 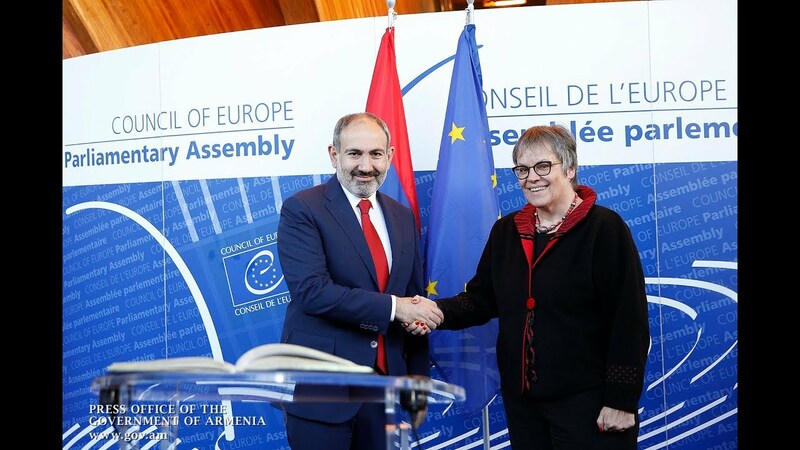 Armenia, realizing the impossibility of Artsakh’s inclusion in the process, is trying to make out the acceptable timeframes for Azerbaijan, as unilateral concessions cannot possibly pave the way to a conflict settlement. “Definitely, this conflict cannot be resolved without Karabakh, given especially the clear-worded statements by the Karabakh authorities on need to revise the Madrid Principles. I think the Armenian side pursues a similar position but puts the issue differently, which actuall makes clear that it is opposed to certain elements and episodes contained in those principles. But I believe that despite the positive comments by Baku, the Baku authorities too, are against those principles, a fact which specialists have ascertained time and again. Therefore I believe the [at the upcoming] will not go beyond the frameworks of clarifying positions,” he said.